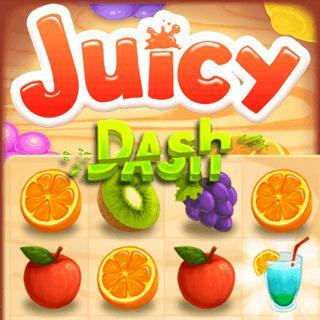 Juicy Dash is a classic match3 game. Prove your skills and match as many fruits as possible. Create combos of 4 or 5 fruits to get boni and collect as many points as you can. Hurry up! Time is limited!